It may surprise many to learn that not all Japanese food is healthy and Tonkatsu is a case in point. 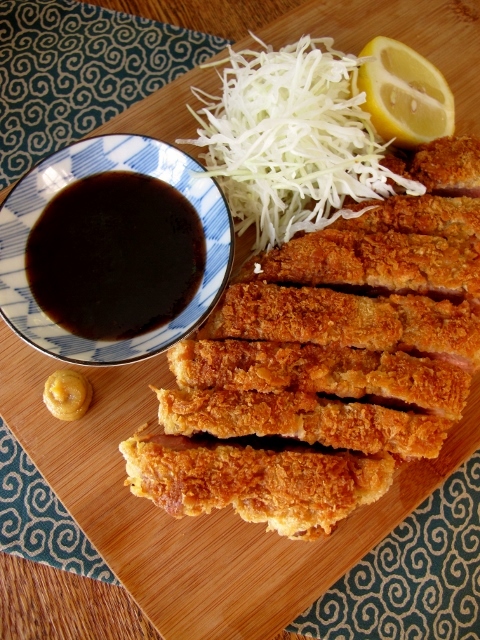 What is effectively a crumbed, deep-fried pork cutlet, tonkatsu is actually one of Japan’s favourite dishes. A hallmark of youshoku cuisine (Japanese-style Western cuisine), tonkatsu is a very Japanese take on a Western schnitzel. In fact, other than the use of panko breadcrumbs, there is very little difference between the two! However, what really sets tonkatsu apart from its Western counterpart is how it is served. 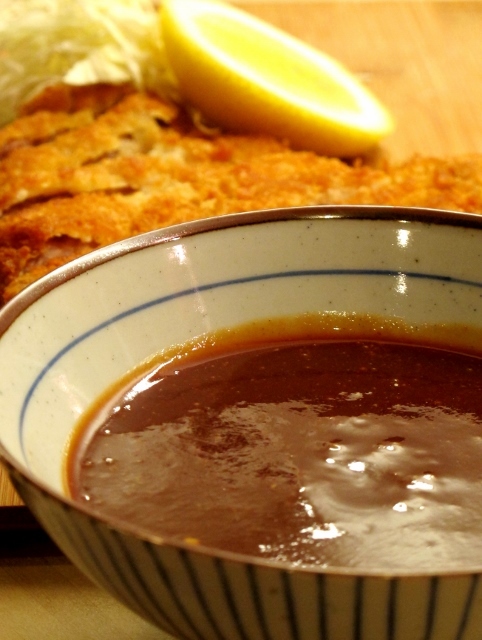 There are 3 traditional ways to enjoy tonkatsu (although there are, of course, other ways too). It can be served with just rice, shredded cabbage, mustard and tonkatsu sauce, it can be added to Japanese Curry Sauce to make katsu-karē or it can be used as a donburi topping called Katsudon. My personal favourite, katsudon is the epitome of Japanese comfort food, but no matter how you choose to eat it, tonkatsu is always delicious!